Our creative solutions transform outdoor spaces! 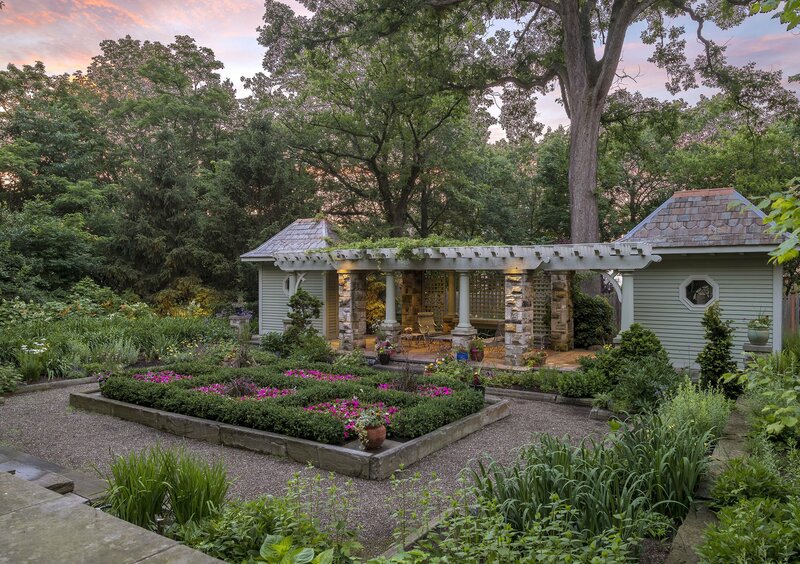 We design and build highly functional outdoor spaces to meet your individual needs, while also selecting materials that will thrive and grow well at your location. At Site Design Pros, we specialize in planting large, mature plant materials, ready-made to make an instant impact in your landscape. 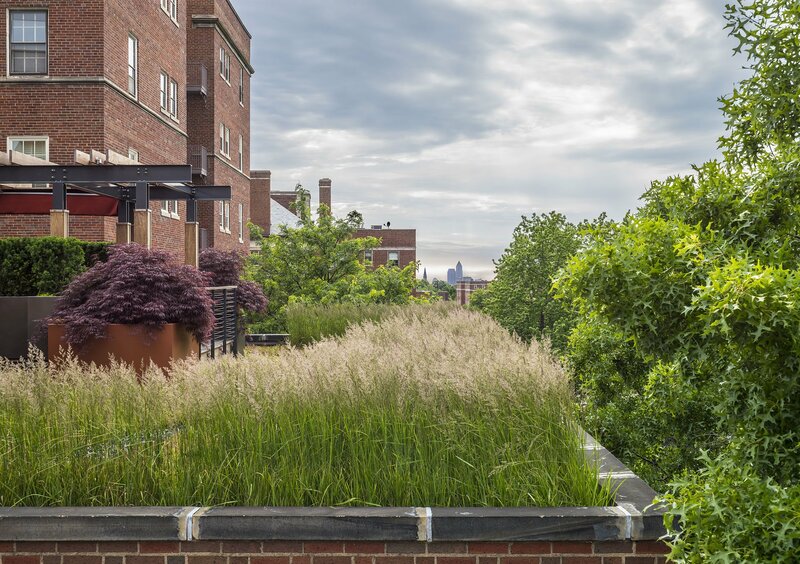 “We work with award winning landscape architects, including Virginia Burt of Virginia Burt Designs, FCSLA, FASLA; Environmental Artist Andy Goldsworthy and Reed Hilderbrand Architects LLC. 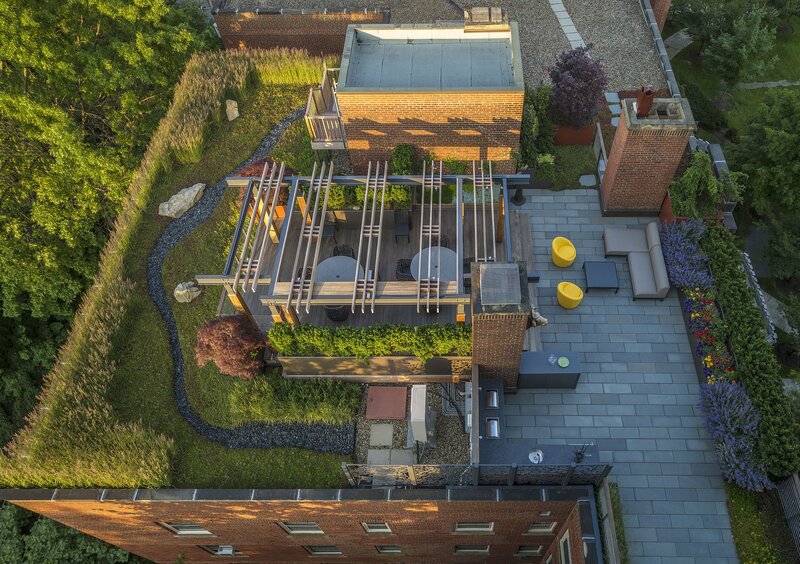 Throughout the years, a number of our gardens, large scale master plans, intimate gardens, outdoor living spaces, and rooftop gardens have been acknowledged in the landscape award industry”.